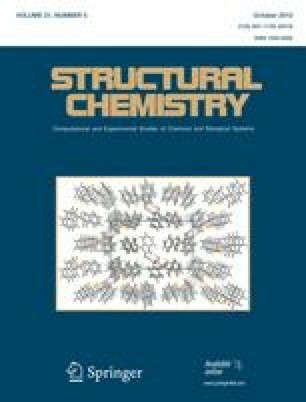 This review introduces the Structural Chemistry Program at Griffith University’s Eskitis Institute, and provides a brief overview over its current and future research portfolio. Capitalising on the co-location with the Queensland Compound Library (QCL), Australia’s only small molecule repository, our laboratory investigates the structure and function of proteins with the aim of learning about their molecular mechanisms. Consequently, these studies also feed into drug discovery and design. The thematic focus of our Program is on proteins involved in infection, inflammation and neurological diseases, and this review highlights a few of our recent research efforts in this area. Research in the Structural Chemistry Program is funded by the Australian Research Council, Griffith University, the James N Kirby Foundation, the National Health and Medical Research Council (Fellowship to CKW) and the Rebecca L Cooper Foundation. We gratefully acknowledge the Australian Synchrotron for beam time awards. Funding to establish the QCL was received from Griffith University and the Queensland State Government's Department of Employment, Economic Development and Innovation. Further support has been received from the Agilent Foundation and Prostate Cancer foundation of Australia.